Prestige Limousine Service specializes in providing secure and confidential ground transportation for corporate executives. You are guaranteed prompt and reliable transportation. We offer Sedans, Vans, SUVs. Our chauffeurs are properly attired and equipped with cell phones. Let us do the driving to your next meeting or relax in comfort on your way the airport. For all of your group events, including conventions, airport arrival and departures, corporate meetings and entertainment, and nights on the town, Prestige Limousine can meet your transportation requirements regardless of size or venue. We work closely with you to coordinate the needs of you and your guests, special requests, and last minute additions or modifications. Serving the Wilmington, Mrytle Beach, Raleigh, and Jacksonville Airports. Prestige Limousine ffers airport transfer services. Our professional chauffeurs are ready to pick you up and take you to the airport. Dropping you off at the front enterence of the airport. Serving the Wilmington, Mrytle Beach, Raleigh, and Jacksonville Airports. Prestige Limousine ffers airport transfer service. Our professional chauffeurs are ready to pick you up. When your flight arrives, we will personally meet and greet you at the designated luggage claim area and quickly help you to our vehicle so you can start to relax and enjoy a carefree ride to your final destination. 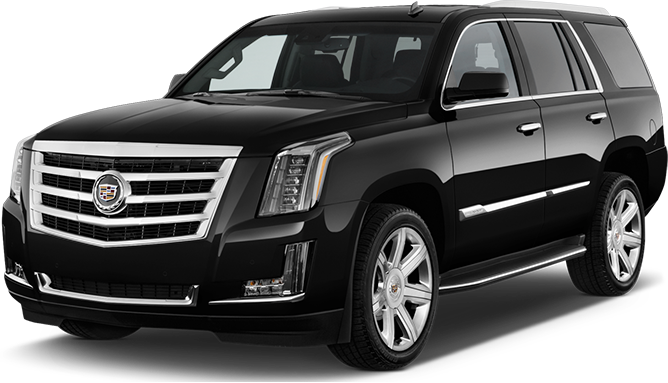 Prestige Limousine Service specializes in providing secure and confidential ground transportation for corporate executives. You are guaranteed prompt and reliable transportation. We offer Sedans,Vans, SUVs. Our chauffeurs are properly attired and equipped with cell phones. Let us do the driving to your next meeting or relax in comfort on your way the airport.